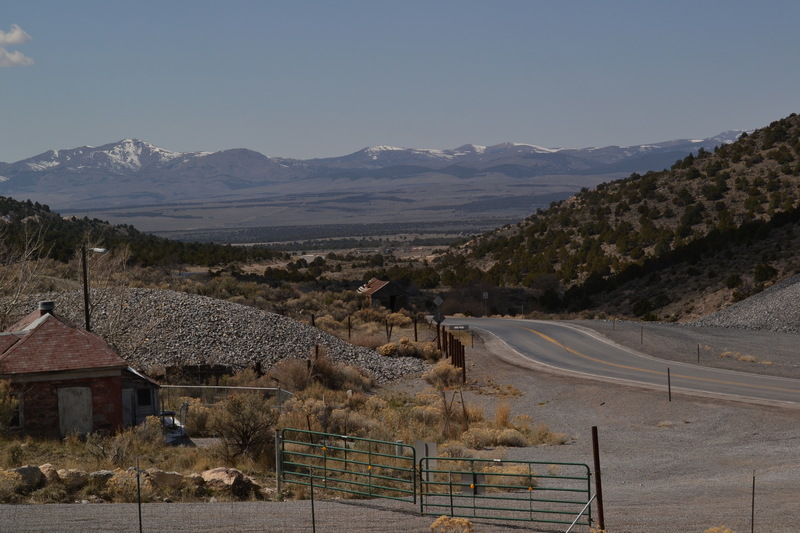 Among the mineral rich hills of Utah’s Tintic Mining District, the fortunes of Eureka have been tied to the fate of the Tintic area’s mines. Once a bustling frontier town and a major center of mining operations, Eureka is struggling to hold on to its heritage. 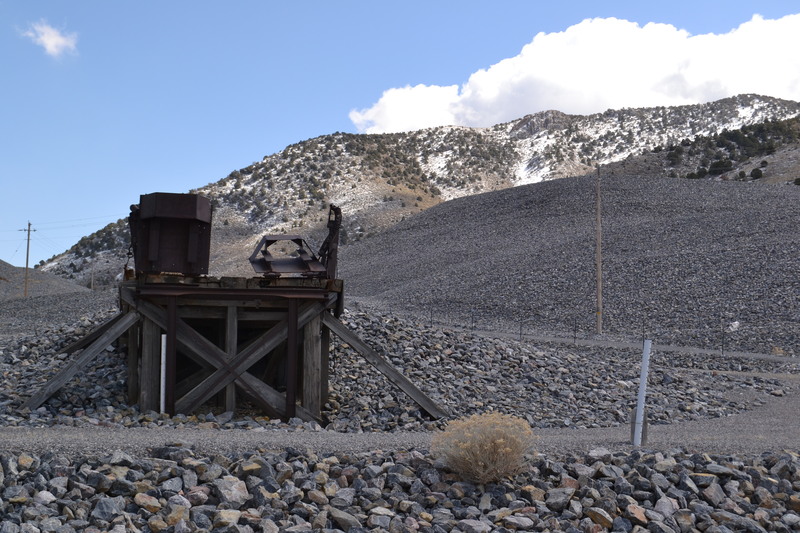 Eureka’s history is preserved—tenuously–in the town’s Tintic Mining Museum. The town began in the 1870’s. There are mixed stories as to exactly how the first deposits of ore were found in the area, but the most common version is that in 1865, a couple of Mormon settlers were up on the hill and noticed something glittering in the soil. At the time, Bringham Young discouraged Mormon involvement in mining, so, as the story goes, they ignored it. 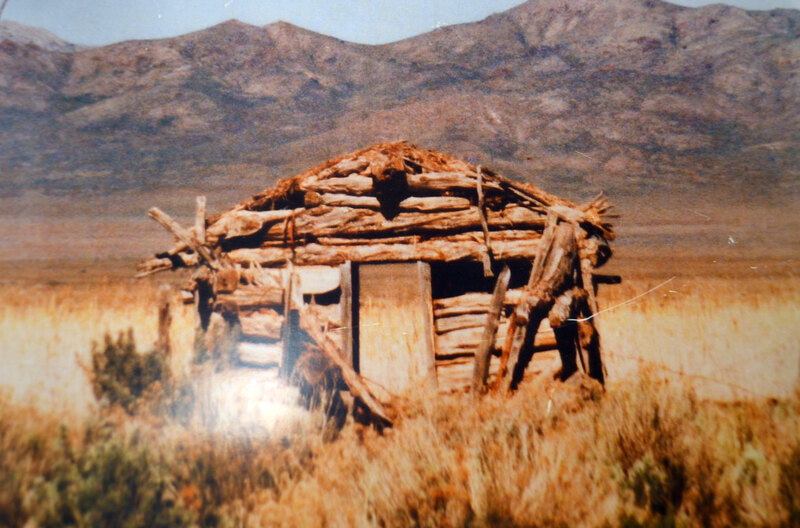 It wasn’t until a couple of years later that a non-Mormon cowboy rediscovered the rich deposits. From there, miners and prospectors flocked to the area. Between 1880 and 1890, the population boomed from 122 to 1,733. 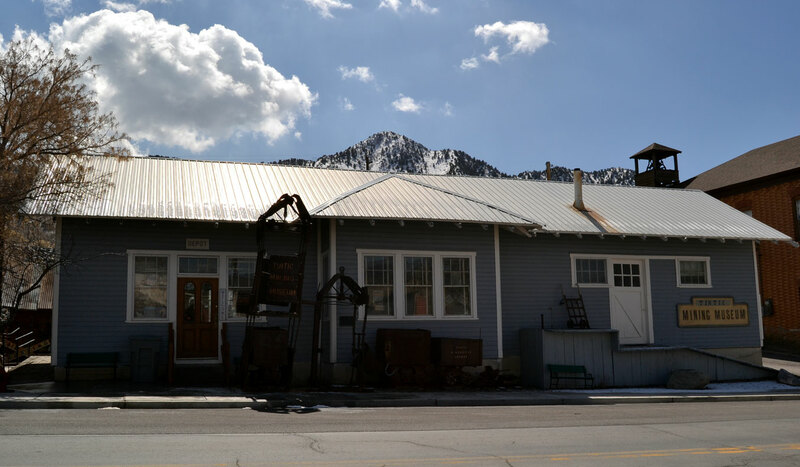 Eureka became the center of the Tintic district, a loose collection of 5 towns and hundreds of mines, and one of the most productive mining districts in Utah. At its height, the town was the 9th largest city in Utah, and had a population of nearly 4,000. The mines brought up fortunes in gold, silver, copper, iron, lead. “Everything but oil and uranium,” explains Lyman Davis, one of the volunteers at the museum. Just outside of Eureka stands the Bullion Beck headframe. 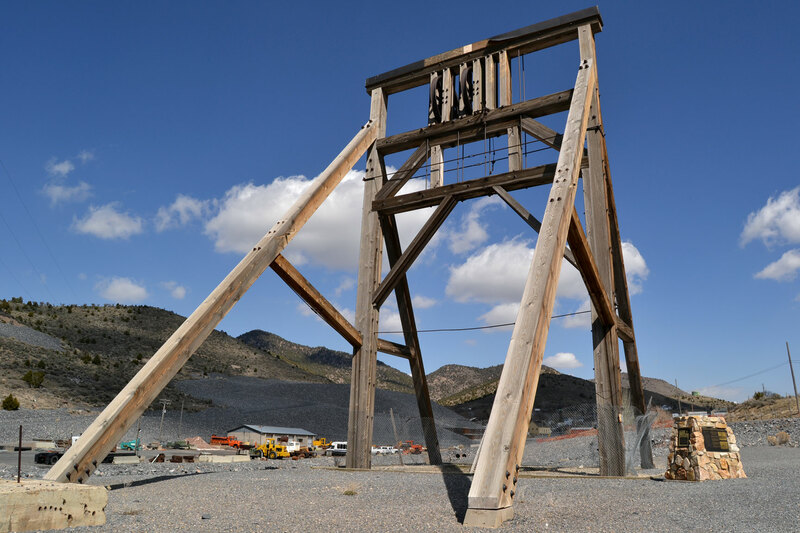 Built in 1890, and restored in 1987, this structure was used to hoist men, machinery, and ore in and out of the mine. Before electric lights were common in the mines, each miner would have two candles to last for their twelve hour shift. And when they came out, they would have to remove every piece of clothing that they wore in the mine and leave it in their lockers there, to prevent them from taking any ore out with them. 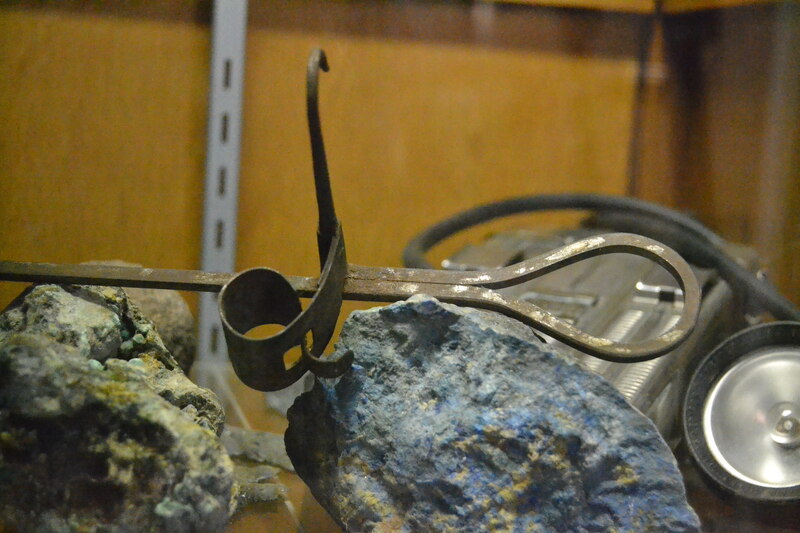 This brass holder was used for candles in the days before electric lights were used in the mines. Each miner would get two candles to last them through their 12 hour shift. Twelve hours down in the dark of the mines might seem like an eternity, but the mules who pulled the carts could be down there for as long as 15 years. The larger mines had barns built inside of them, where the mules would live out their lives once they’d been trussed up and lowered into the mines. 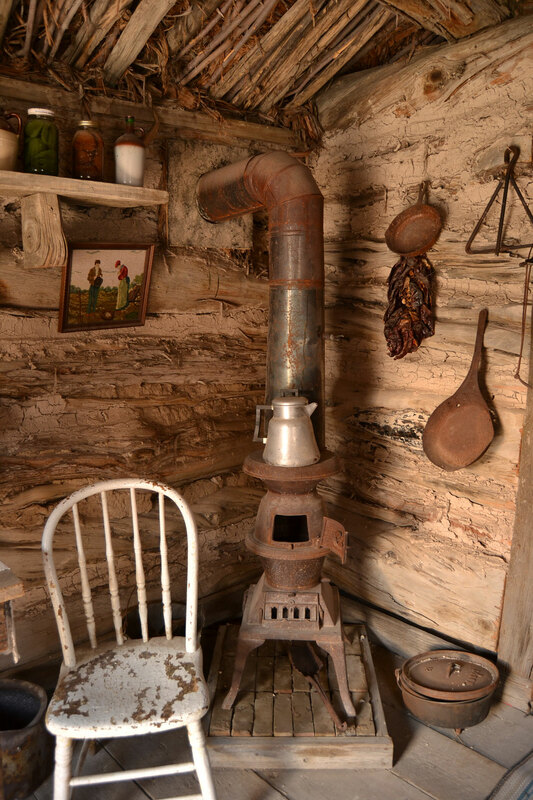 Porter Rockwell’s Cabin at its original site. A less controversial figure to have passed through the town was Amelia Earhart. In 1928, after her famous trip across the Atlantic, she was flying across the US when mechanical trouble caused her to make an emergency landing in Eureka. She stayed there for weeks, waiting for a part from Salt Lake City. Amerlia Earhart isn’t the only celebrity to spend some time in Eureka. 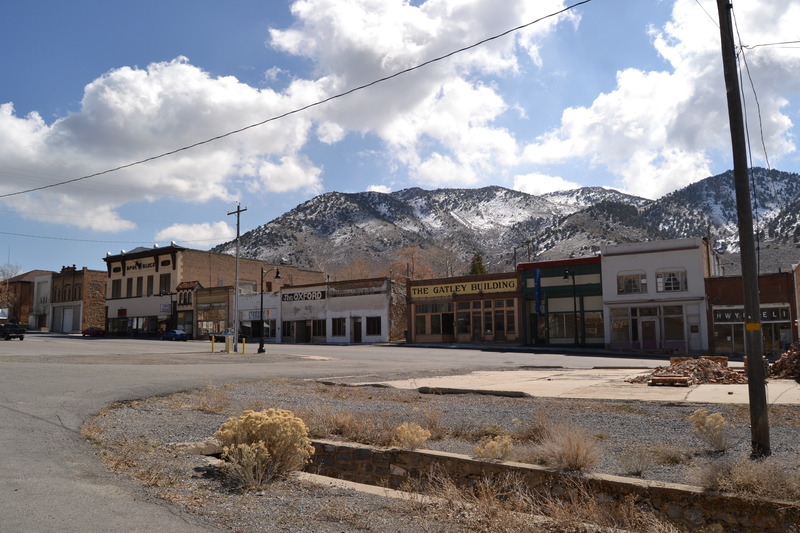 The Maldonado Miracle, a 2003 movie set in a dying California town, was filmed here. The film brought, among others, Salma Hayek and Peter Fonda to Eureka for over a month. Mr. Davis says Salma Hayek bought a few of the stone assay crucibles from the museum. The crucibles were originally used to determine what proportions of metals were present in the ore. “She said she was going to use them for cooking, and said they’d better not break in the oven, or she’d have to come back here,” he laughs. The museum itself was briefly converted into a post office for the movie. The town is filled with abandoned buildings and boarded up store fronts. It’s sadly fitting that a movie about a dying town should be filmed in Eureka. With it’s abandoned buildings and dwindling population, its lack of jobs, and the large numbers of poor who rely on the church for support, Eureka isn’t just giving the appearance of a ghost town. It seems well on ts way to becoming one, following in the footsteps of many other mining towns in the region. In the 40s and 50s, Eureka was still in its heyday, as a population center, as the seat of the Tintic district mining operations, and as a bustling frontier town. When I comment to a long-term resident that Eureka seems to have a reputation as being relatively quiet for a frontier town, he laughs. “You’ve got that all wrong!” Because of Utah’s strict liquor laws, you couldn’t buy beer on the weekends. But in this frontier mining town, you could. Eureka’s gambling laws were as lax as those in Nevada. There were 4 or 5 saloons in the town, and people would come here to drink, gamble, socialize, and get into brawls. “You could do just about anything,” he says. 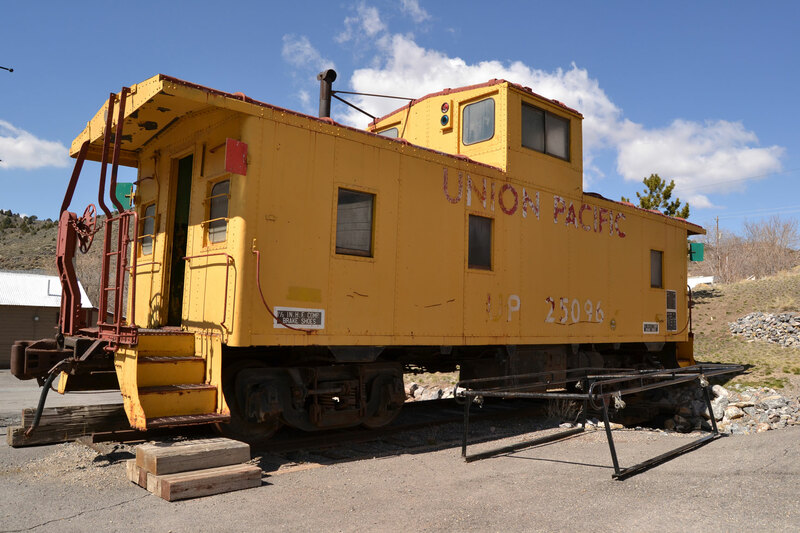 Eureka was once an important stop on the Union Pacific railway. In the 1950s, though, the price of ore plummeted. That, combined with many of the mines flooding, meant that the ore wasn’t worth the cost of digging it up. Mines closed down, corporations left their interests here, and the population shrank rapidly. The EPA’s recent efforts to decontaminate the town were a mixed blessing, as well. They measured high levels of lead and arsenic in the soil, and unhealthy levels in blood samples from school children. The locals concede that the EPA’s efforts were for the better, healthwise. But buildings were torn down or remodeled, parts of the town were paved over, and a thick layer of top soil was removed to strip out contamination. One resident remembers yellow roses that would bloom everywhere for as long as he’d been there, that have disappeared with the top soil. “We lost about 50% of our heritage,” he says. The museum, and the few volunteers who keep it going, is the last bastion of that heritage. It contains much, much more than just mining paraphernalia. Here is a collection of everything from clothing to old coke bottles, assay crucibles, pictures, railroad tools, an old saloon table and an ancient cash register. All of it has been collected and hunted down over the course of the last 50 years by the few volunteers that maintain the museum. The Tintic Mining Museum is housed in the former railroad station. With how massive this project is, and how important the museum is to preserving the region’s heritage, it’s a surprise to me to hear that they are struggling to keep the museum going. Between the town and the mayor wanting the building back, and the lack of interest from locals to take over when the volunteers are unable to continue their efforts, there’s concern that the museum, and Eureka’s heritage, will disappear. The town is set in the midst of dramatic desert landscapes and spectacular mountains. The museum’s hours are limited and unofficial, since it’s volunteer run. But give them a call to let them know you’re coming, and they will gladly open the museum up. Be warned, once you’re within a few miles of Eureka, cell phone service disappears completely, and you’ll find yourself in a place where the past still holds a strong sway. Very informative and interesting post!! Thanks a lot! 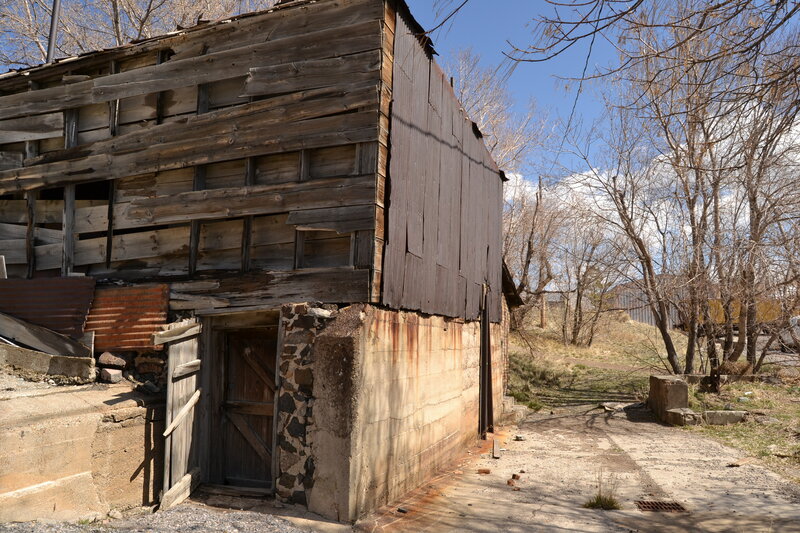 I've been looking into ghost towns to explore while spending some time in Salt Lake City. This definitely looks like one that I'll be heading to soon!